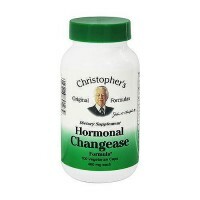 Minimize the bodys often dramatic response to declining levels of estrogen. 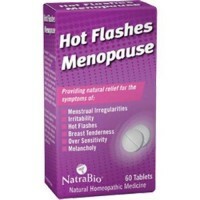 It is a revolutionary line designed so that menopausal women may experience the freedom to change naturally. 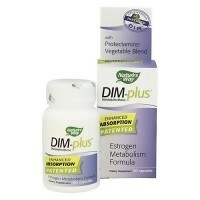 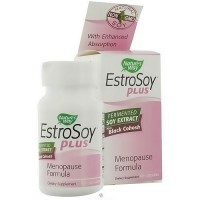 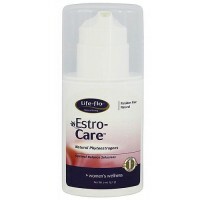 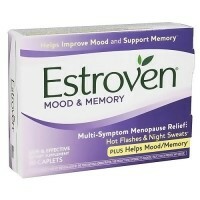 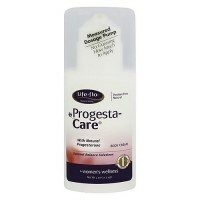 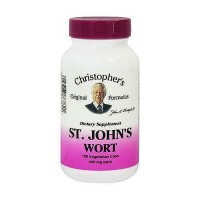 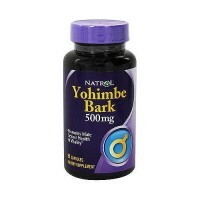 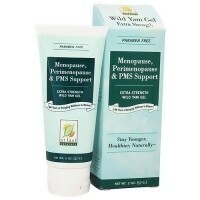 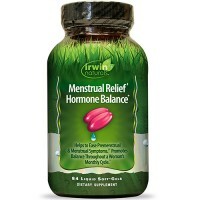 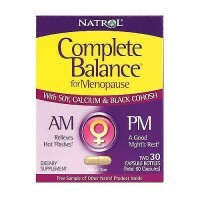 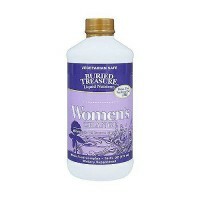 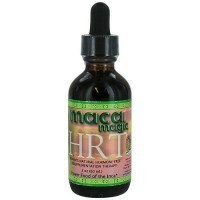 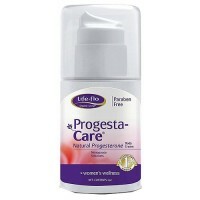 Formula may help minimize the bodys often dramatic response to declining levels of estrogen. 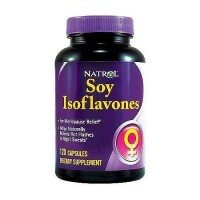 It may Iincludes optimal amounts of phytoestrogens, which may lessen the effects of luteinizing hormone. 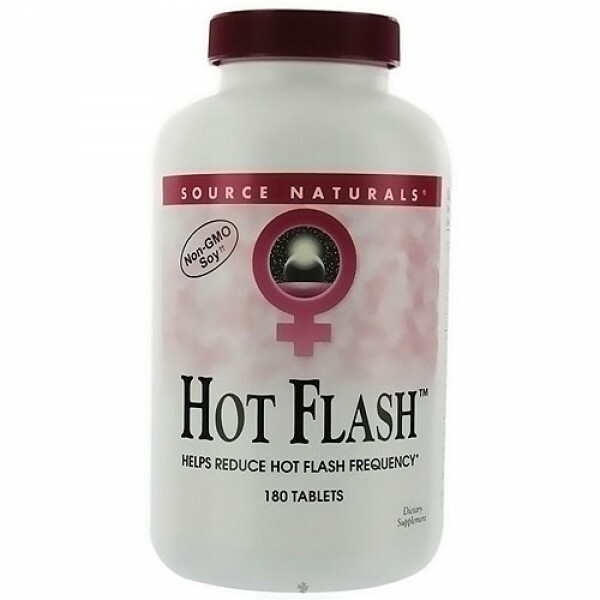 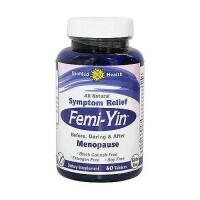 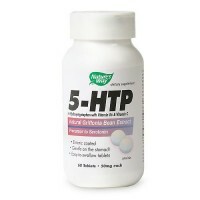 It may Reduce the frequency of hot flashes. 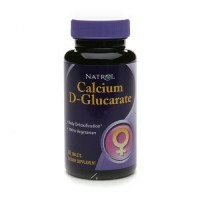 Dibasic Calcium Phosphate, Sorbitol, Stearic Acid, Collodial Silicon Dioxide, Modified Cellulose Gum, Magnesium Stearate. 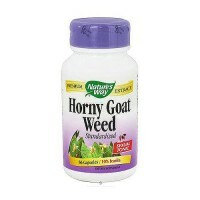 Not for use by women of childbearing age.